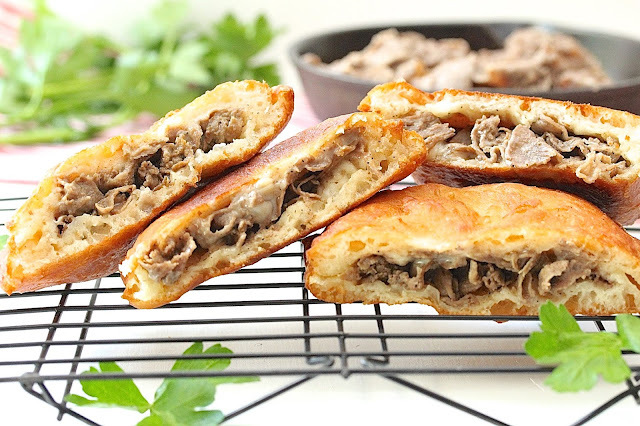 Fried dough stuffed with shaved steak and gooey American cheese is fried dough like you have never had. It takes a little bit of work but it's so worth it! I first published this post in August of 2013 and have been wanting to update the photos for the longest time. I FINALLY got around to it (better late than never)! One thing for sure, my family was glad I did, because they never pass up the opportunity to eat a fresh batch of Steak and Cheese Fried Dough. It is one of their favorite recipes on the blog. Make some, and you will see why! Below is the original post with new images. 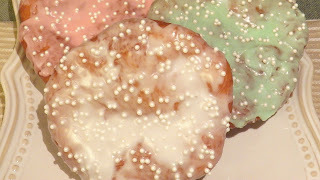 It was the final post of a four-part series on fried dough. 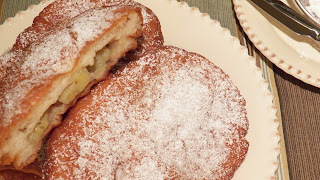 If you like fried dough as much as I do, check out my Apple Pie Fried Dough, Banana Stuffed Fried Dough, Almond Joy Fried Dough, or Birthday Party Fried Dough. 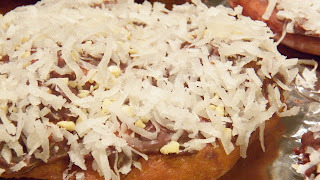 Well, here it is my friends, the final recipe of fried dough month. I’m going to switch it up a bit and share a savory version with you—with steak and cheese! I know!! It’s so wrong that it’s so right! I thought about doing another sweet fried dough. I thought about doing an egg fried dough, a copycat version of the one I saw on the Libya episode of Anthony Bourdain Parts Unknown. I experimented with it and it turned out to be one oozy colossal mess. But when I thought about doing a steak and cheese fried dough, I dropped the other two ideas like hot potatoes. I knew it was a keeper when my daughter’s boyfriend declared that it is his new favorite. He suggested that I keep the recipe to myself, but obviously, I didn’t follow his advice. (Sorry Jeff, but I will make them for you on request. Uh hum...by "on request" I mean as soon as I get a chance!) So, here is my new baby. I hope you like it half as much as Jeff did. And remember, you saw it here first! Just a few words of advice, handle the uncooked stuffed dough with a bit of TLC as they are hefty. Make sure they are placed on a well greased surface to prevent sticking. Use greased hands and spatula to transfer them to the hot oil to cook. Take it from me, following these pointers will ensure frying success. Meanwhile, cook steak. Heat 1 tablespoon oil in a large skillet on medium high heat. Add steak and season with salt and pepper. Sauté until no longer pink, breaking up any clumps into small pieces. Drain liquid. Allow to cool. After the one hour resting period, punch down dough with greased hands. Pinch off a small pieces and shape into 5-inch rounds that are no more than 1/4 inch thick. If the dough is too tacky when forming rounds, generously dust the work surface and your hands with flour. To assemble, place one of the dough rounds onto a greased surface. Layer with about 2 ounces of steak and about 1 1/2 slice of cheese, making sure to avoid the edges. Cover with a second round. Press edges tightly to seal. Repeat assembling the remaining rounds. With greased spatula and hands, gently transfer the dough into the oil. Fry until golden brown, about 1 to 2 minutes per side. Place on paper towels to drain. Yields 8 servings. Oh this looks so naughty but so good. tender meat and melting cheese, yum! This is something that is really worth a try...and worry about undoing the damage later! Thank you for stopping by! I never would have though to do that with the dough! A savory fried pocket...the dough looks so flaky and the insides look cheeeeesy! This savory twist on an old sweet standard is a real special treat. Thank you for visiting, Christine. We will just love your STeak and Cheese Fried Dough, yum! Hope you are having a great week and thanks so much for sharing your great post with Full Plate Thursday. Thank you. I'm so glad you like it! These remind me of Cornish Pasties. I bet they taste delicious. Thanks for linking up at Foodie Fridays. I look forward to seeing you and your posts again this week. They are decadent! I'm looking forward to another Foodie Fridays! I am pretty sure my kids would love those! They look delicious!! Hi Michelle. Once you start making them, be prepared for encore requests! Now I'm craving fried dough like crazy. This looks so good! I wish I could make you some, Kelsie!! Wow, I love fried dough---and filled with steak and cheese??? Outstanding!!! OMG I am in love with these. 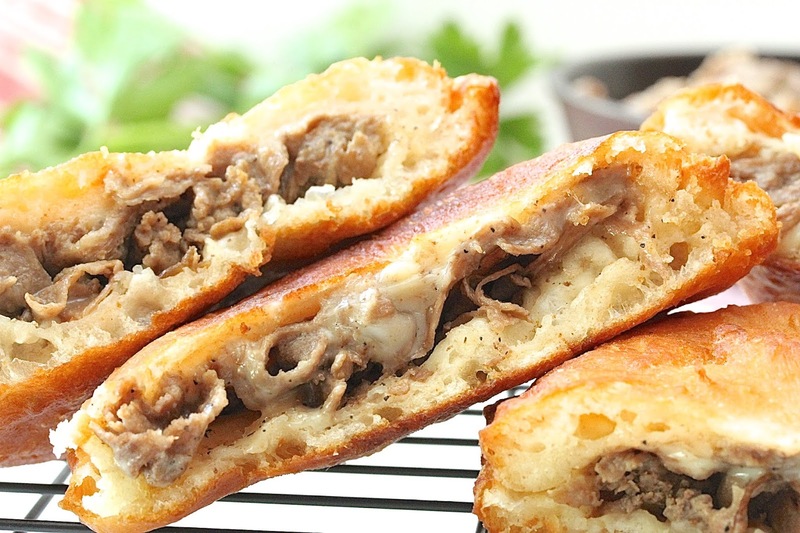 Fried dough with beef AND cheese? Yes! Please send lots! Lots coming your way Danielle!! Thank you! That Chinese meat patty sounds delicious! I love to try it!! Ohh even though it's for lunch I would totally have one of those patties for breakfast along with a cup of coffee. yum!! That sounds wonderful to me!! I've never considered a savory fried dough, but why not? Putting a steak bomb inside of fried dough is a genius idea. I can see why it's a favorite! 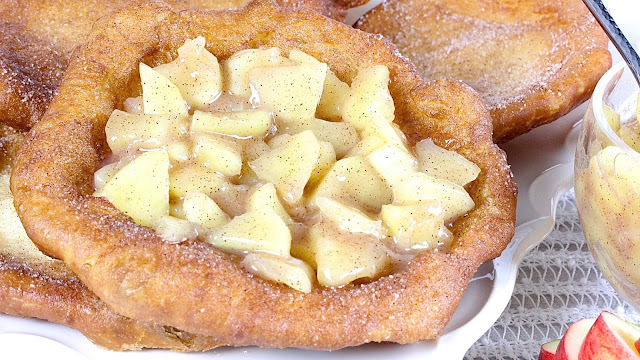 The all-time classic fried treat, fried dough, is taken to a whole new level. 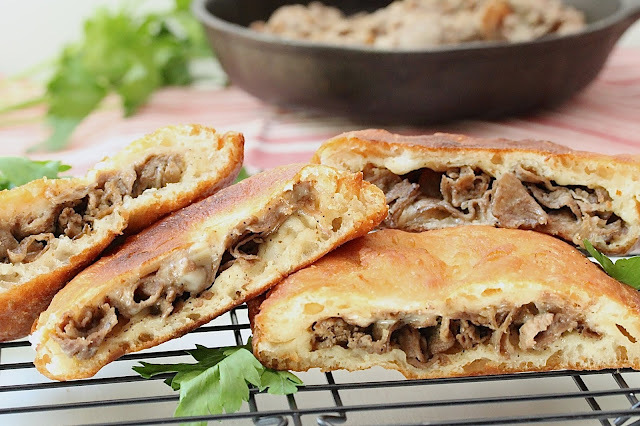 This savory, decadent steak and cheese version is a guaranteed crowd-pleaser! Thank you. It's seriously delicious! This looks really really good, Thao! I can see why it's a favourite. And I mean, really, what's not to love about fried dough and cheese! Must try for sure :) Hope you're having a great week! This is a wonderful combination of very yummy things!! Steak, bread, cheese!! And fried....! !